Hi, my name is Ken. I was born in Tokyo and have lived here for most of my life, with the exception of a few years in Portland, Oregon when I was a child. 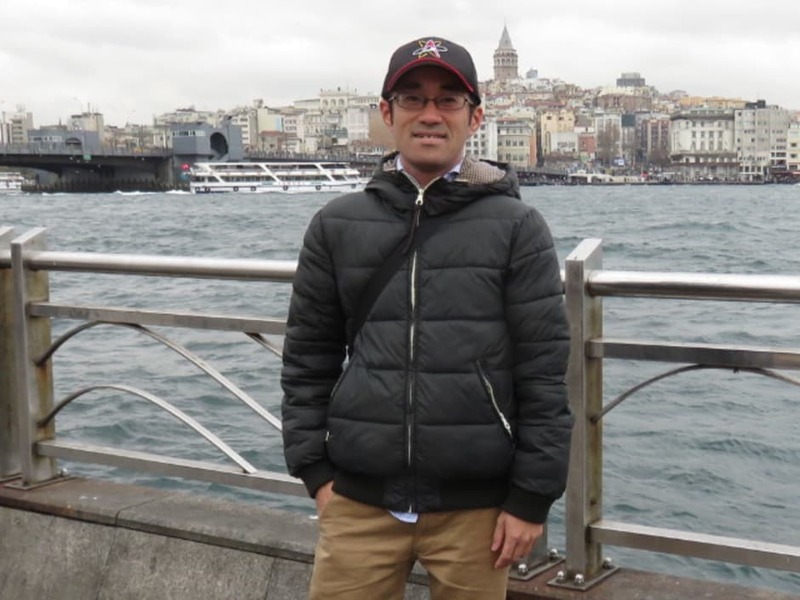 I have been working the past two years as a nationally licensed tour guide, mainly leading small groups around the city of Tokyo, but also Kyoto, Hiroshima and other parts of Japan. Japan might be a tricky place to get around if you are unfamiliar with the language; let me assist to make your stay here as smooth and enjoyable as possible. Ken was fantastic company for our first experience of baseball in Japan. Ken was very knowledgable on the game and was very patient with all our questions. I'd highly recommend this experience for both seasoned baseball followers and those that have need seen a game. The atmosphere is unforgettable. I had a great time watching a Japanese Baseball game, and Ken is definitely THE man to host this. Functioning as a living encyclopedia, Ken made sure that there was not a single dull moment by telling me about every player's stats, how they were living up to said stats, or about the whole baseball culture in Japan altogether. I've been to a lot of different sport-events in different countries, but this really was something else. Great atmosphere, great people and a great host. 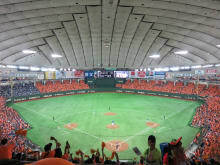 Watching a sport match in a different country is a great way to pick up a part of the culture, so I can definitely recommend this to anyone who wants to experience different sides of Japan! Great afternoon out. Was a baseball amateur going in and Baseball fan coming out. Ken was very knowledgeable and made it very easy and organised everything. Highly recommend it if like me you think the heart of of country is in its sport. Very interesting experience! The host was helpful, kind, and accommodating. 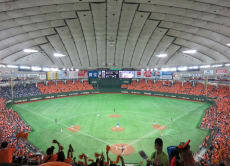 The baseball game chosen was a great game and the Japanese baseball experience was novel but familiar to a baseball fan from the US. The fans are very honest and excited and the host provided tons of information and trivia throughout the game.